Click on image to link to book. Image: Rowman & Littlefield 2011. No copyright infringement is intended. 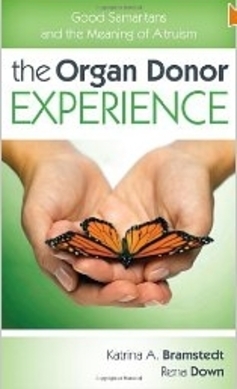 With co-author Rena Down, my second book, The Organ Donor Experience: Good Samaritans and the Meaning of Altruism, was published by Rowman & Littlefield in Oct 2011. 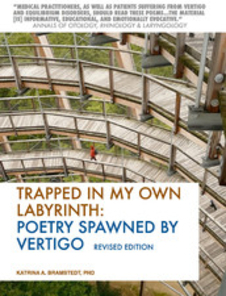 You can order the book on Amazon.com and various other on-line booksellers. 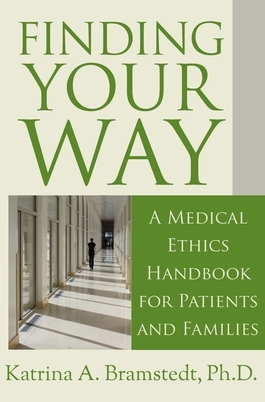 The book is also available for e-readers such as Kindle and Nook. 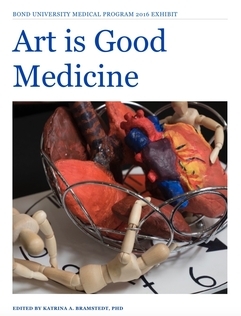 Art is Good Medicine (ISBN-13: 9780992597733, Salvataggio Press, 70pp, 2016) is a collection of photographic images of mixed media artwork created by 26 medical students and their teachers at Bond University (QLD, Australia). The artwork was displayed as a formal community art exhibit during Medical Humanities Week in March 2016.